Are you ready to welcome the energy of a new year? We’ve moved into the Year of the Green Wood Horse. The energy of the Sheep Year brings in a bit more groundedness and potential for harmony than last year’s fast-paced Horse energy. Sheep represents feminine, nurturing, creative energy. But under the softness lies practicality and determination. Sheep are herd animals, so connection with groups is likely going to be important this year as well. All in all, I think we’re in for a softer year, and hopefully one focused on peace building. We want to watch out for stubbornness or mindless following though. So do you want some energetic help attuning to these energies? Do you want help navigating when you feel a bit out of alignment? Perfect – I have just the thing. 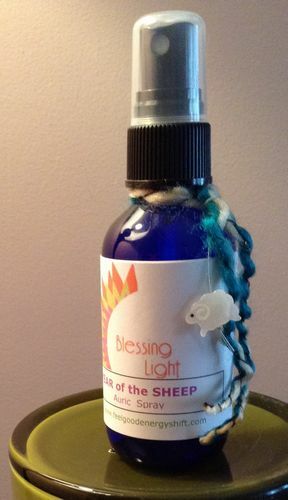 I’ve created an auric spray for the Year of the Sheep. 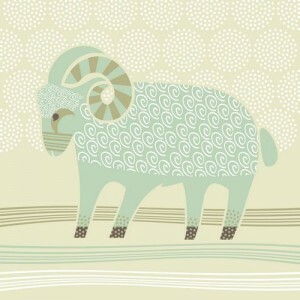 Move intentionally through this year with quiet power just as Sheep does. My auric sprays are designed to bring harmony and balance by imparting their healing vibrations into your aura, causing a vibrational shift in your energy patterns. Simply mist yourself and feel the difference. 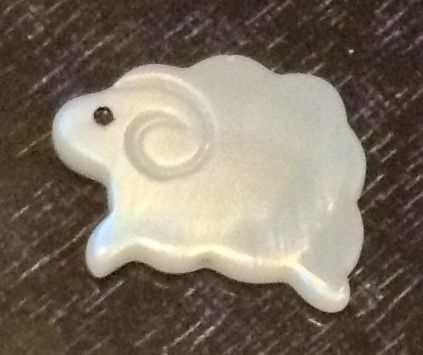 And look – I’m including a tiny sheep charm with each bottle. Isn’t it adorable? It’s a sweet reminder to help you focus, and to honor our ally who is escorting us through this year. Each 2 oz. bottle comes with instructions for use, and an affirmation you can use to inspire you. Get yours and enjoy! The cost is $20 plus shipping.